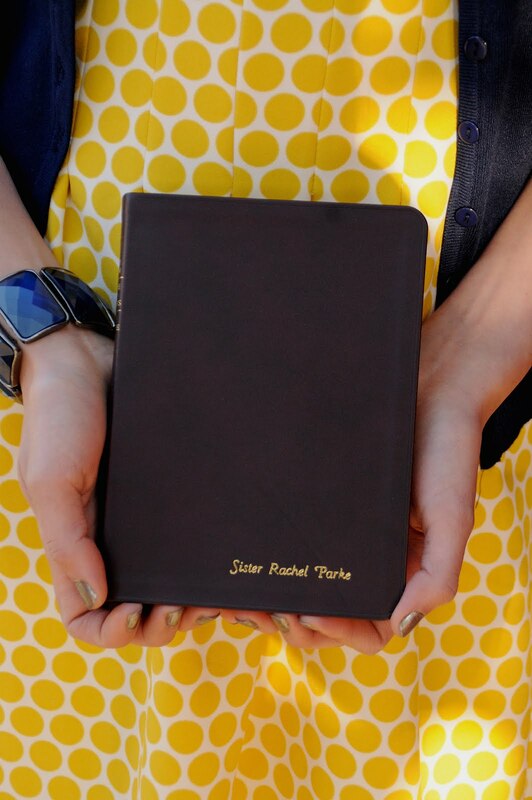 Sister Rachel McKenzie Parke: Pictures Change Brings forth Growth! First Transfer coming! 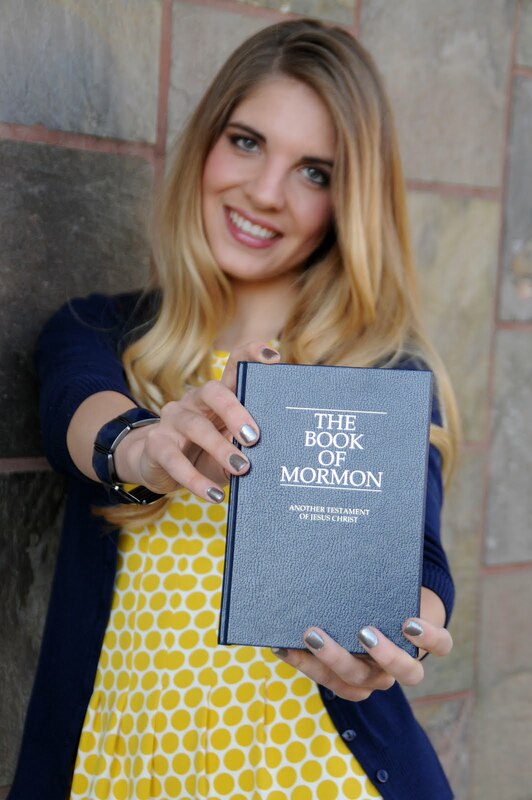 :( Bye Sister Meili! Sister Kappleman is such a wonderful homemaker and host to the missionaries!